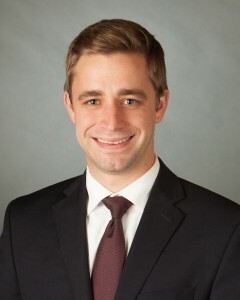 Chase’s practice focuses primarily on employment law as well as general business and regulatory counseling. His employment practice includes drafting and reviewing employee handbooks, employment contracts, separation agreements and employment policies. He has represented clients in both state and federal court as well as in EEOC investigations.